Calling all crafters! 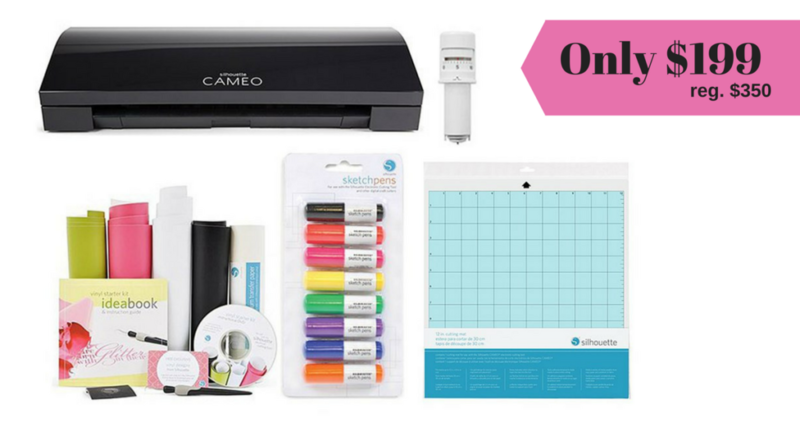 Head to Zulily and grab this Black Silhouette Cameo 3 Cutting Machine + Bonus Bundle for just $199! This set is normally sold for $350. 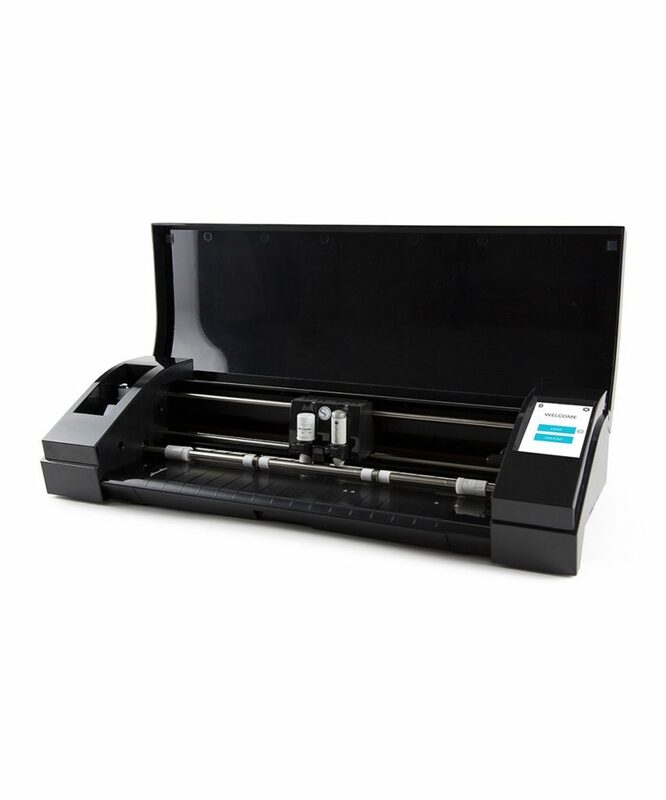 A little bit about this cutting machine… It cuts a variety of flat materials according to patterns provided – you can make stencils, labels, and more. 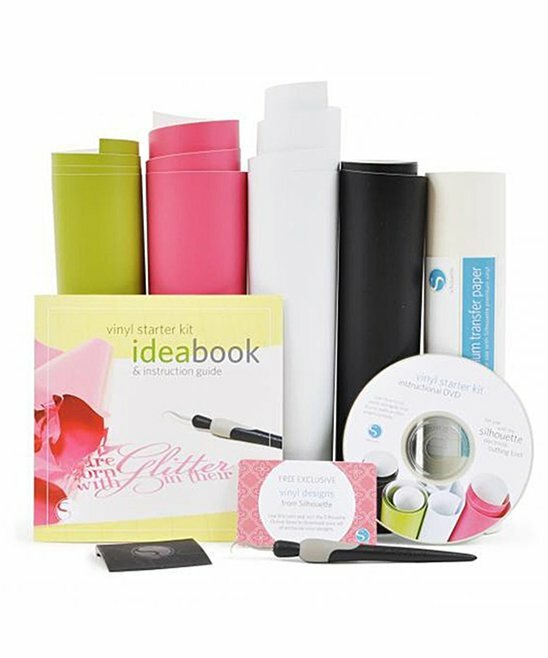 Within this bundle deal, you receive the following: Cameo 3, 12” cutting mat, AutoBlade, crosscutter, 100 exclusive designs (download), one-month Design Store subscription, and tons of other utility tools. Shipping is $6.95 for first order and free for remaining orders in the same day. Deal valid for limited time, or while supplies last.